I’m sending you photos taken during my high school days in MSC. I’m very grateful for a wonderful learning experience at MSC. Thank you my MSC Family especially to Sir Ike and Ma’am Lerma Prudente. God bless you all and more power! MSC’s 10th Anniversary Cultural Dance Presentation by 2nd Year Students, S.Y. 1999-2000 — with Ike Prudente, Yviang Marasigan and Lerma Prudente. Recognition Day Top: S.Y. 1999-2000, 2nd Year Honor Students Bottom: S.Y. 2000-2001, 3rd Year Honor Students — with Ike Prudente, Emelyn A. Buenaseda, Lerma Prudente, Mark Lester Chico and Yviang Marasigan. Class Picture Top: S.Y. 2000-2001, 3rd Year-Narra Bottom: S.Y. 2001-2002, 4th Year-Diamond — with Lerma Prudente, Yviang Marasigan, Betsy Duma, Charlotte Mae Garcia Pascua, Mark Lester Chico and Ike Prudente. Junior-Senior Prom S.Y. 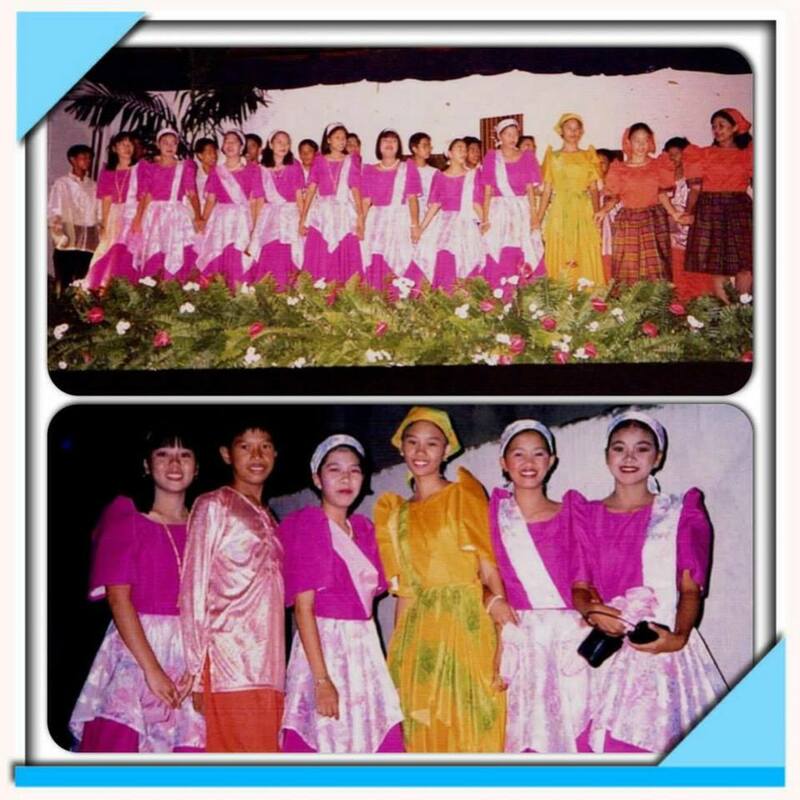 2001-2002 Top: MSC High School Seniors, IV-Diamond Bottom: Miss Senior Candidates — with Lerma Prudente, Yviang Marasigan, Betsy Duma and Ike Prudente. This entry was posted in High School, MSC and tagged #MSC25Years, #MSCIT, 25th Foundation Day, Eusebia Chrissevi M. Marasigan, JS prom, msc batch 2002, MSC Experience, recognition day, Relive your MSC Experience on July 20, 2014 by mscadmin. Let’s celebrate 25 years of MSC by reliving your MSC experience! Send your photos to msc25years@msc.edu.ph. Chosen entries will be featured in our Facebook page and website. We want to hear from our dear high school, technical vocational and short courses alumni. We want to hear from our former teachers and staff too! Send us your memorable pictures. Let’s relive your MSC experience! Send memorable MSC photos to msc25years@msc.edu.ph. with a short description for each picture. Don’t forget to include your complete name, course and batch. Remember, chosen entries will be featured in our Facebook page and website, to share with your family and and friends! This entry was posted in College, High School, MSC, Technical-Vocational and tagged #MSC25Years, 25 MSC, 25th Foundation Day, MSC, MSC Experience, Relive your MSC Experience on July 20, 2014 by mscadmin.